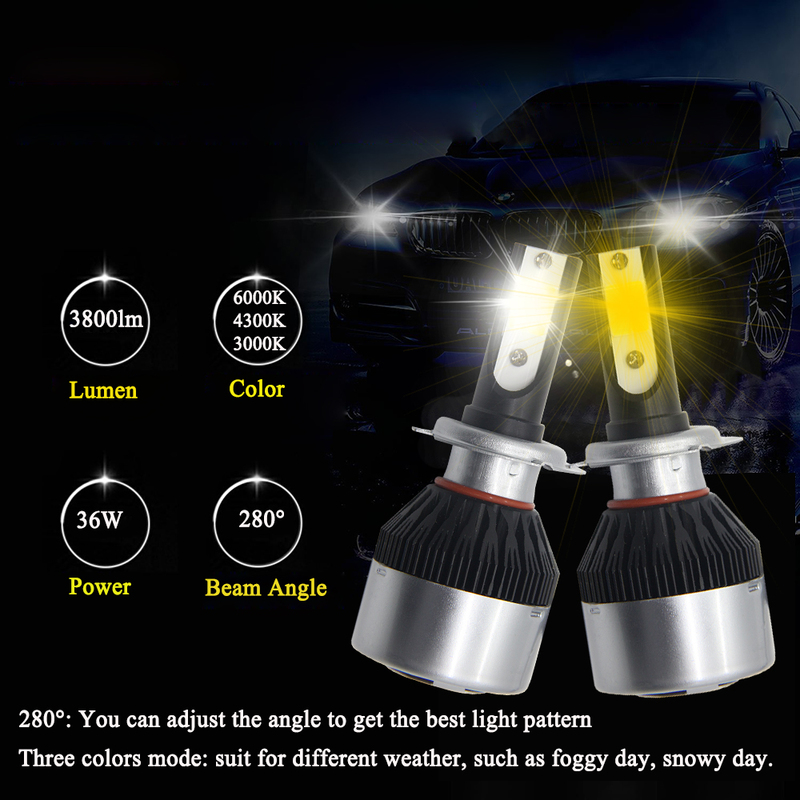 1) 3 colors mode led car headlight bulbs, suit for different weather, such as rainy day, snowy day, fog day. 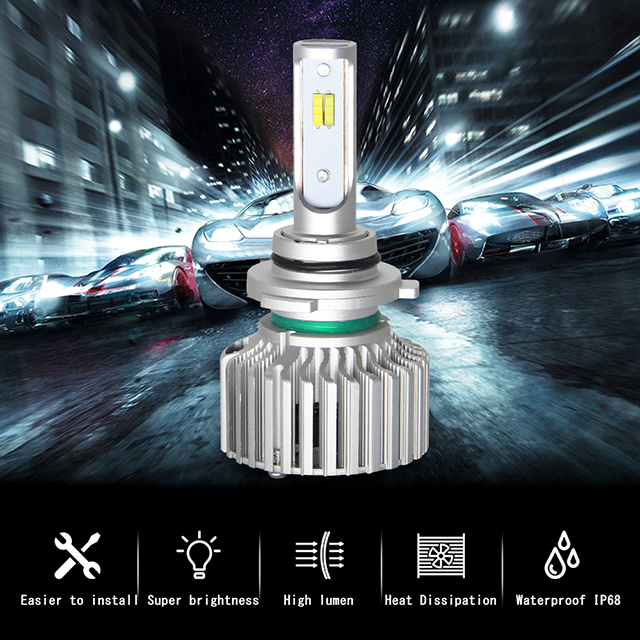 2) Cooling fan & aluminum material led headlight bulbs, fast heat dissipation. 3) Beam angle 280°: can adjust the angle to get the best light pattern. 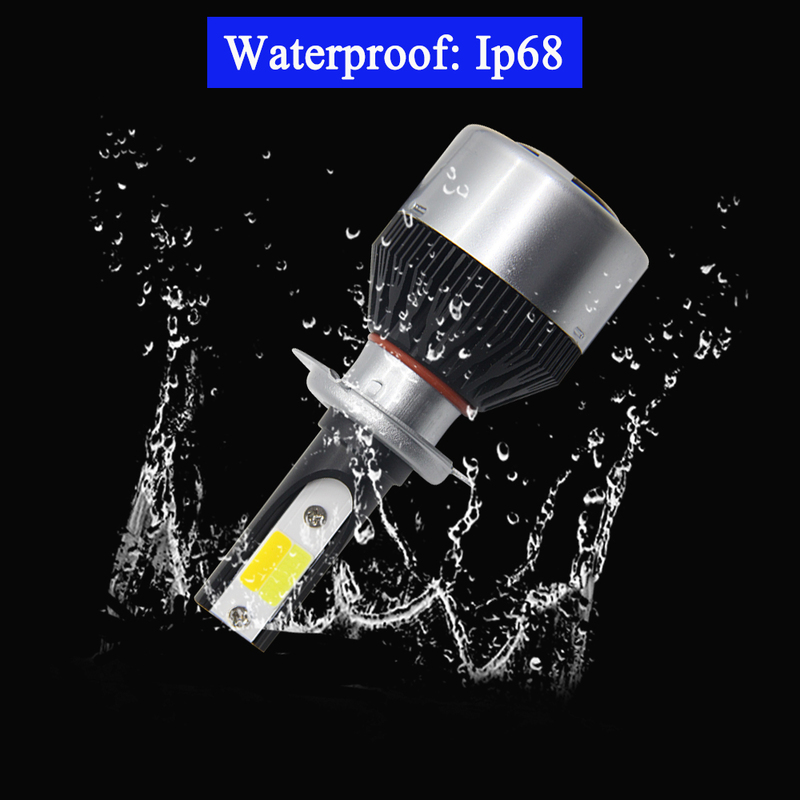 4) Waterproof IP68 led car headlight, keep brightness even if in the rainy day. 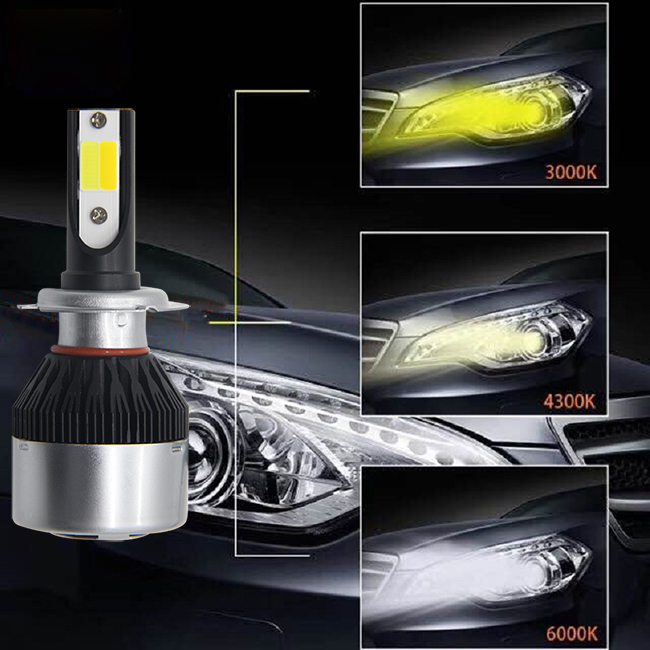 ♣.Why choose this three colors led headlight bulbs? 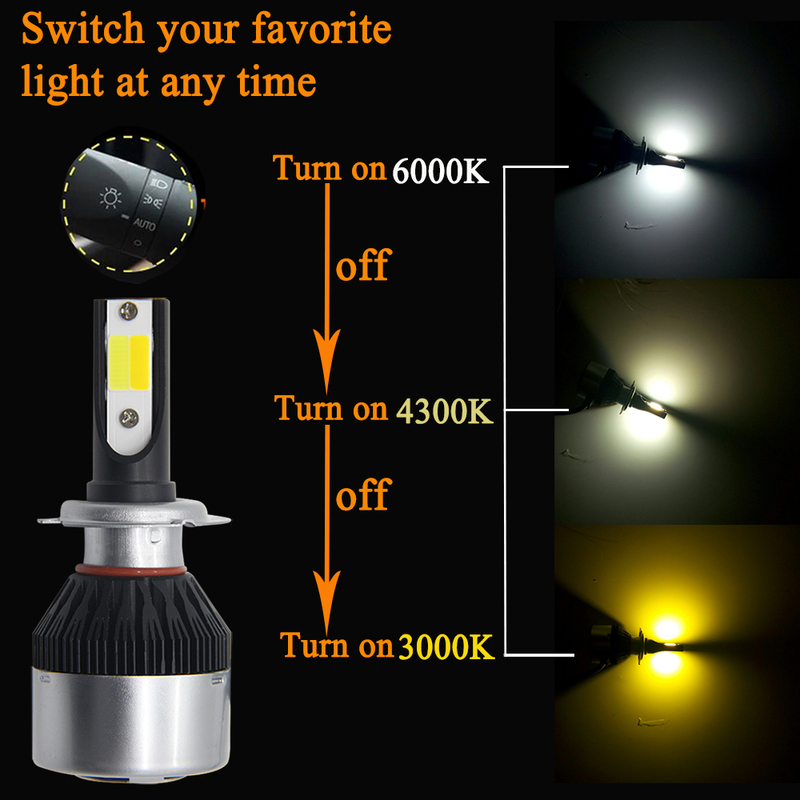 1) Three color modes led headlight, suit for different weather, such as foggy day, rainy day, snowy day, etc. 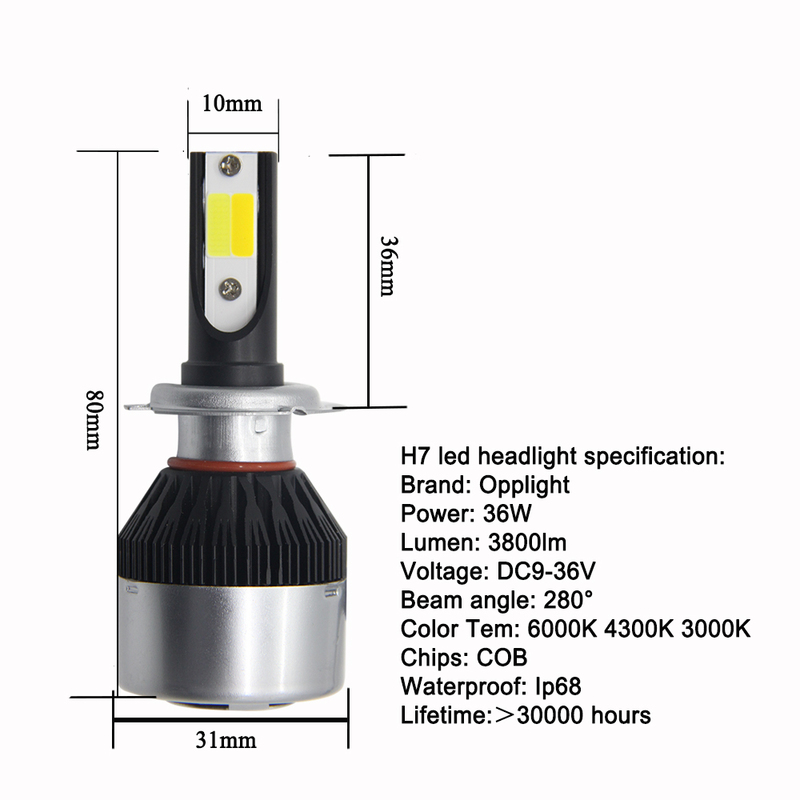 2) COB chips led headlight bulbs conversion kit, competitive price. Q1. 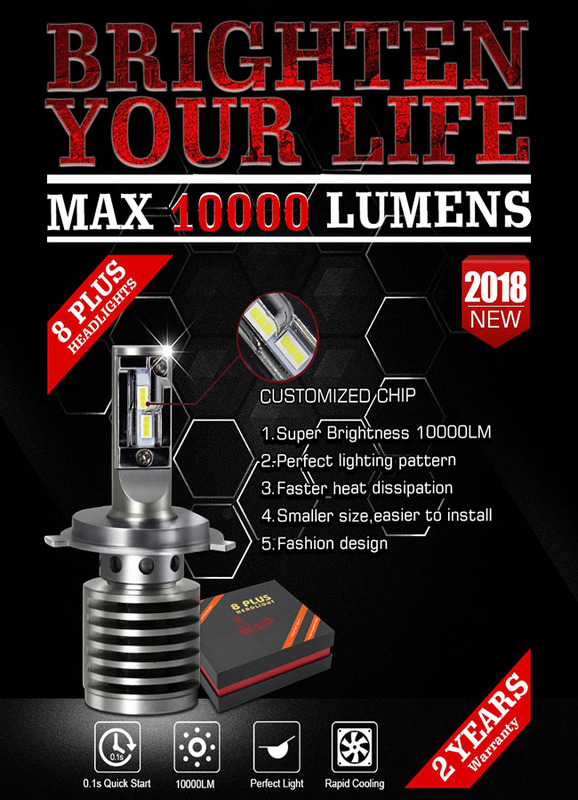 Can I get a led light sample order for testing? A: Sure, welcome to your sample order. Mixed samples are acceptable. A: Around 5-15 business day after payment. Q3. What about the MOQ for this dual color led headlight? A: 1 sets for sample order also available. Q4. 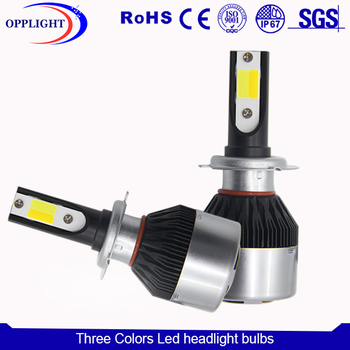 Printing our logo on the led headlight is available? A: Yes, printing service is available. If you need this service, please contact us. A: Yes, we offer 12 months warranty for our product. 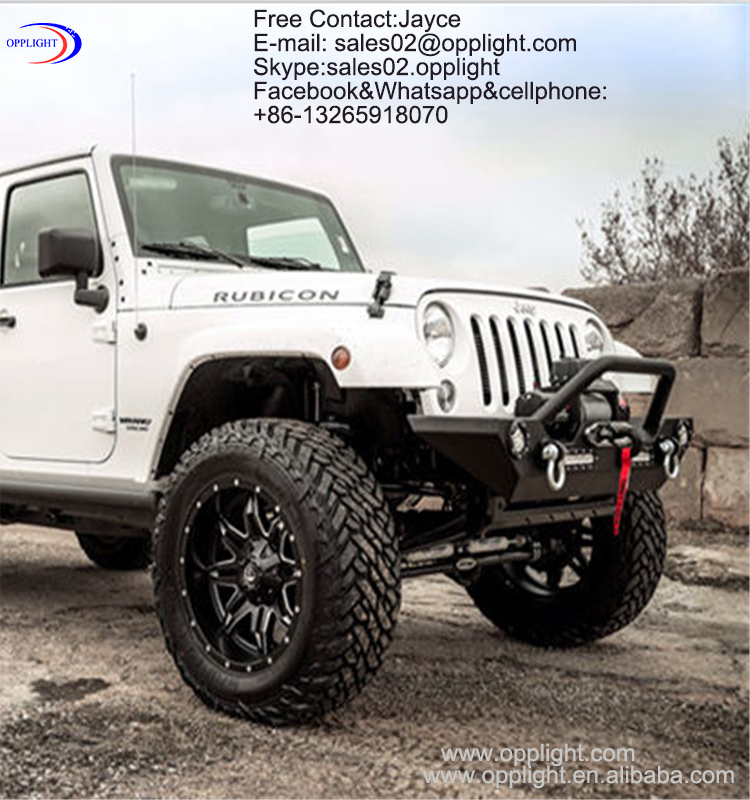 Q6, Why place order from Opplight? A: 1)Hight quality, maybe you can place a sample order for testing. 2) Good service. If you place order from us, you will find our good service. 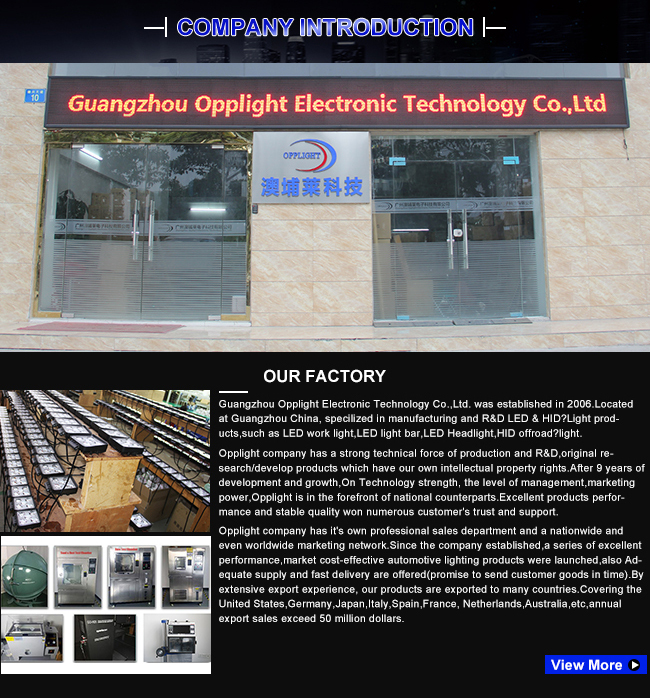 3) Professional, our company have more than 10 years led light exprot experience. 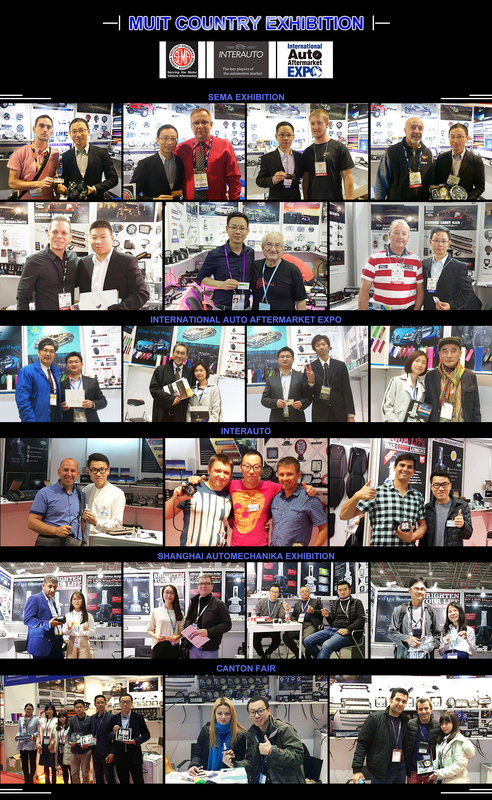 If you are interested in our products, please contact me anytime.Your success is our business!